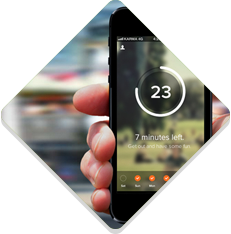 We develop a mobile, web or desktop application according to your wishes and needs. We adapt to demands which can occur later during the development, thus you have the result fully under control. Do not pay for a number of applications for different platforms (Android, iOS, Windows Phone, ...). We can deliver one for all of them! Our team has a lot of ideas. As a software company, we can implement the ideas as our internal start-ups. This is one of the ways how we unleash creativity of our employees. Are you doing custom programming? Is the deadline approaching and you are going to miss it? Rent our programmer! This solution is very useful in case you do not/cannot hire a new person but you need to handle temporary high workload. One of our forthcoming projects is a web service which is being designed at the moment. The development will start after the mobile app is finished. When we have free programmer capacity, we work on our projects. You can look forward to our next projects. We have plenty of ideas! Short-term rent of programmers with specific skills to do specific work or for specific time period. Work on different projects. We have started successful mutual cooperation with it2b s. r. o. since 2014. We are always trying to maximize their satisfaction with our services (same as they do with their services for us). 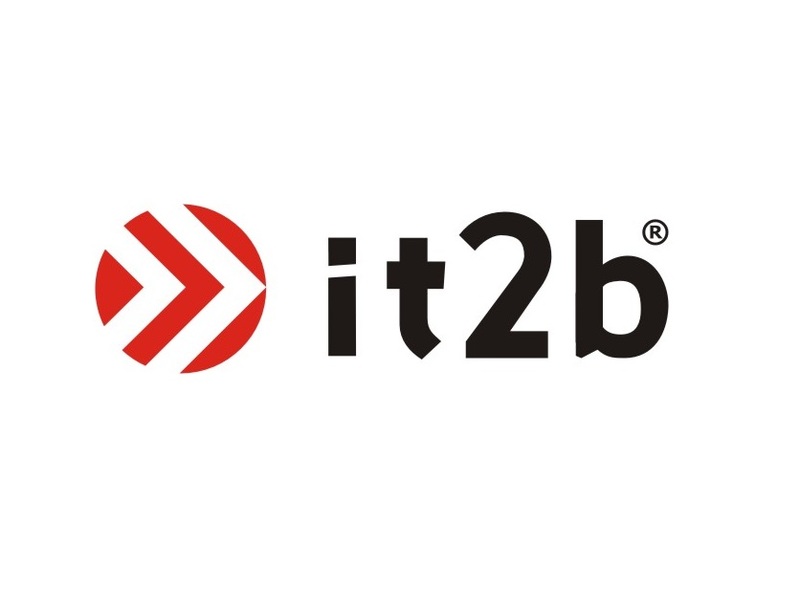 In case that it2b is under temporary higher workload, we provide them our developers. 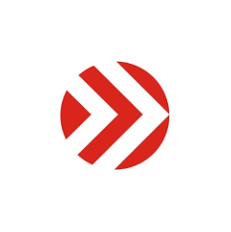 "Geconsoft is our reliable partner. Any time we need, they provide us experienced Android and Java developers who are able to adapt quickly and enrich our team. We have started long-term mutual cooperation." Programming work (new modules and functionality) on a web application for financial and insurance consulting. 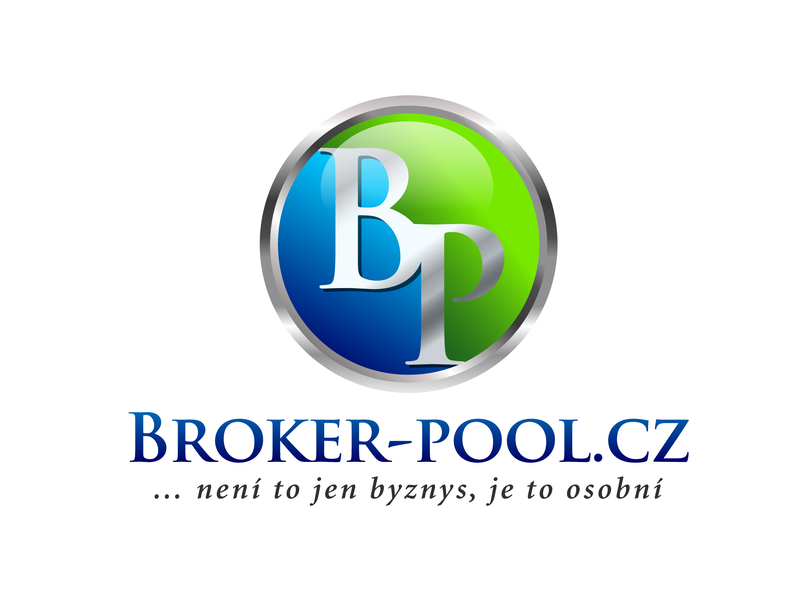 We have supported web based application for BP Broker-Pool.cz, a. s., since 2014. 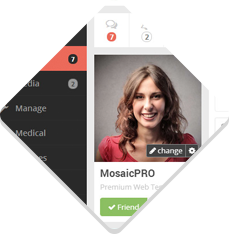 Except from small changes we add new functionality and create new modules. Currently we are overcoming a bigger challenge and connecting the application with existing CRM system in cooperation with programmers of this system. "GeconSoft supports our web application for financial and insurance consulting. Their approach, as well as the quality of their work, exceededed our expectations and became a stepping stone to our long-term cooperation." We are a motivated team, creating modern, user-friendly applications for our clients. We will do whatever it takes for you to be satisfied! We are an agile company. 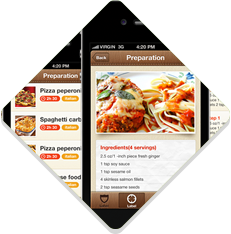 During the development, we provide prototypes of the application to our clients. In such way, we can regularly consult further steps and we are able to adapt to the requirements which occur later during development. 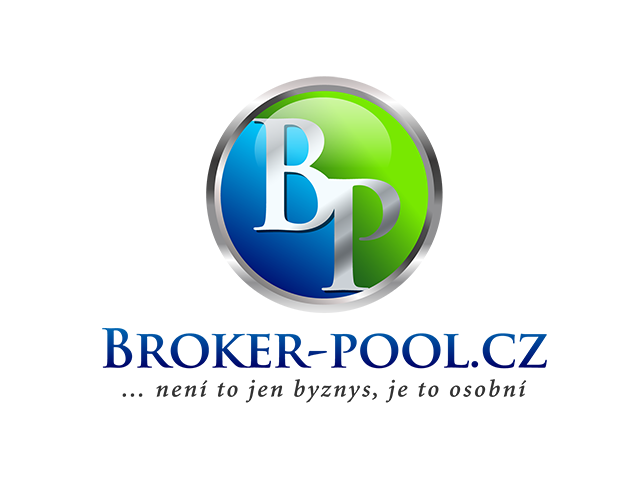 In comparison to other companies, as our client, you have our work (and result) under control. That means, you get a product that fulfills your expectations and you do not have to spend additional funds to modify it. Do not pay for a number of applications for different platforms! Do not pay for a number of applications for different platforms (Android, iOS, Windows Phone ...). We will deliver one application for all of them! 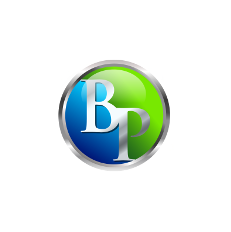 If it is possible, we create a cross-platform solution running on all platforms. Thanks to this you save your money with us. "Geconsoft is our reliable partner. Any time we need, they provide us experienced Android and Java developers who are able to adapt quickly and enrich our team."